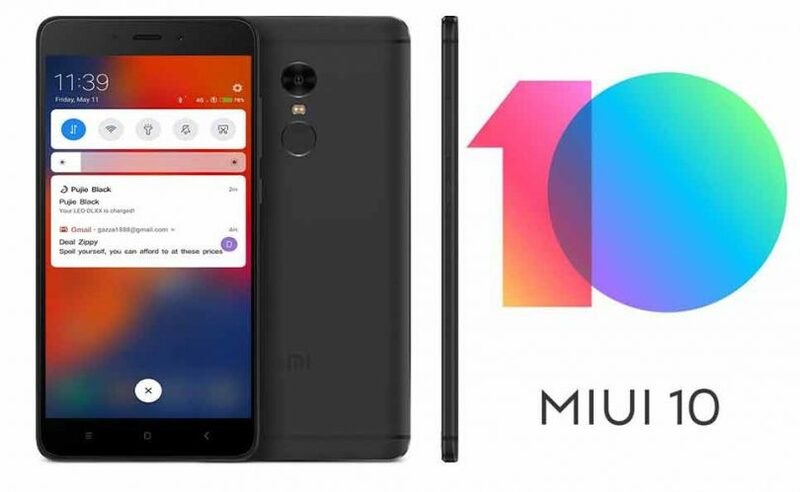 On February 13, 2019, the well-known Indian video blogger C4ETech , a fan of Xiaomi, has published a special video that sheds light on the number of ads in the MIUI 10 firmware for various mobile device models. According to him, with each passing day of advertising inserts becomes more and more. Users of everyday use of mobile devices face a bunch of advertising that runs on the basis of the Google AdSense platform, and sometimes its partners. Recently, more and more often, users see full-screen adverts, which have banners, which can not be closed within 3 to 5 seconds. There was no advertising in the apps “Calendar”, “Music”, “Cleaner”, “Video”, as well as in the “Application installer” program. In addition, you can find ads in the following parts of the operating system MIUI 10, such as “Settings”, “Menu with widgets”, “Themes”, as well as in the sections “For adults” and “Social”. According to the blogger, on each of the owners of their phones Xiaomi will earn about $ 0.3 – $ 0.5. This allows her to receive more than $ 100 on every smartphone sold per year. At the end of the published video, a fan of the brand said that he considers the amount of advertising too large, so he told about how to get rid of it. To do this, you need to refresh the mobile device to the software, from which any advertisement has been deleted. Disabling it with system settings is not possible.